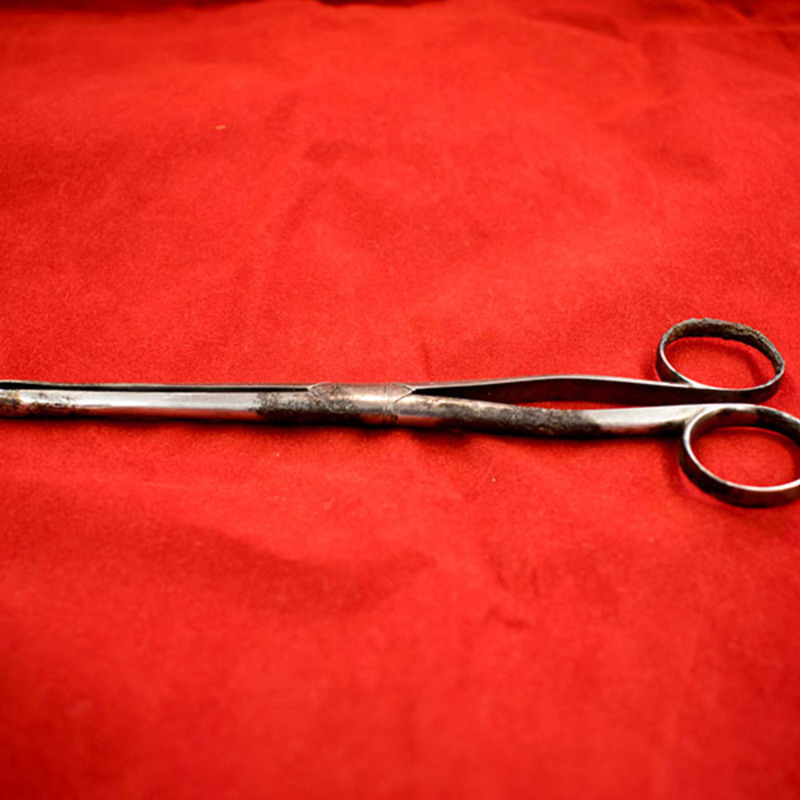 These bullet forceps are part of William Beatty's surgical kit held within our museum collection. They would have been used to safely extract a bullet from the wound of a patient. Admiral Lord Nelson infamously died from a shot to the shoulder that passed through his chest to the opposite shoulder. 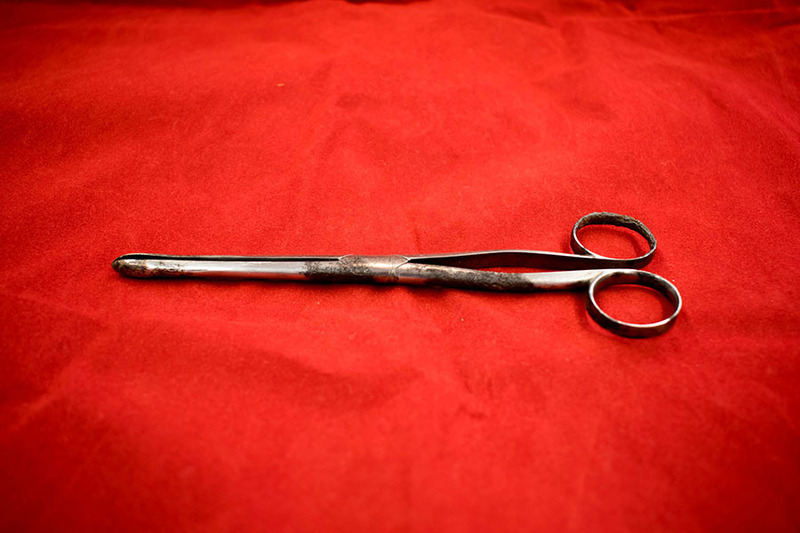 Laundy; 1783-1843; surgical instrument makers, “William Beatty's Bullet Forceps,” Heritage, accessed April 22, 2019, https://heritage.rcpsg.ac.uk/items/show/137. Description: These bullet forceps are part of <a href="https://heritage.rcpsg.ac.uk/items/show/id/54">William Beatty's surgical kit</a> held within our museum collection. They would have been used to safely extract a bullet from the wound of a patient. Admiral Lord Nelson infamously died from a shot to the shoulder that passed through his chest to the opposite shoulder.